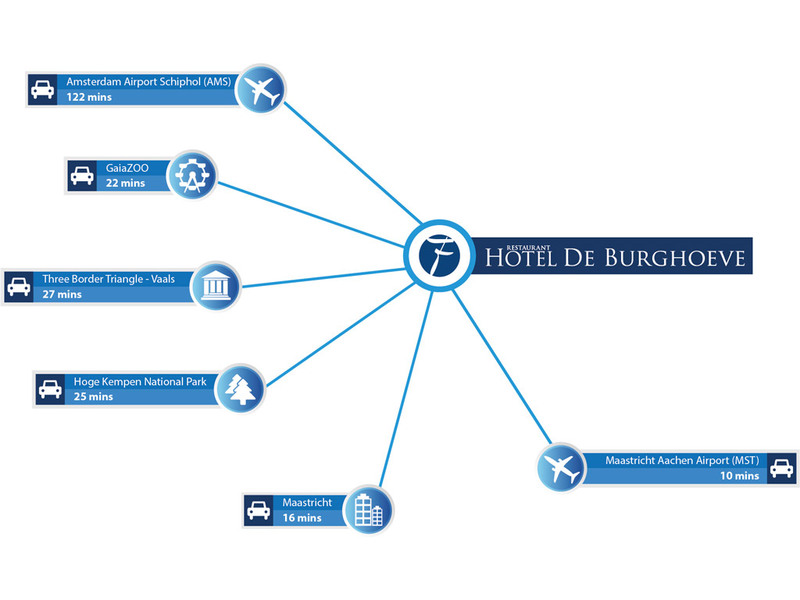 Hotel-Restaurant De Burghoeve lies on the outskirts of the attractive Valkenburg. The building was originally a farmhouse, but has now been transformed into a cosy hotel. The 3-star hotel has all the facilities needed for a carefree stay. 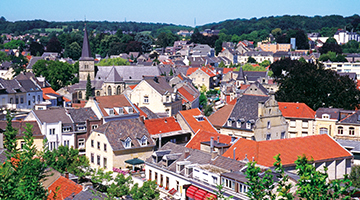 South Limburg is a wonderful area to explore. You can also head out by car to go abroad. With famous cities like Liege and Arcen nearby, you will certainly have fun. 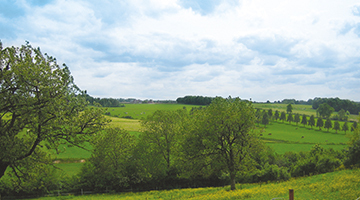 Limburg has stunning scenery with many hills and valleys. 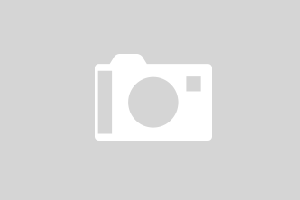 There are beautiful hiking and biking trails for exploring the area. In the immediate vicinity of the hotel you will also find various attractions and sights to visit.